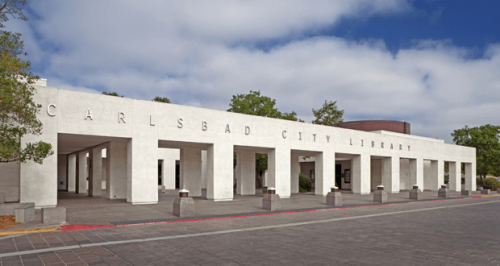 The Carlsbad City Library on Dove Lane reopened!!! How to style your hair this Summer!! AWAKEN TO THE JOYS OF PURE PRIVILEGE! We are now open until 8pm on Fridays!! 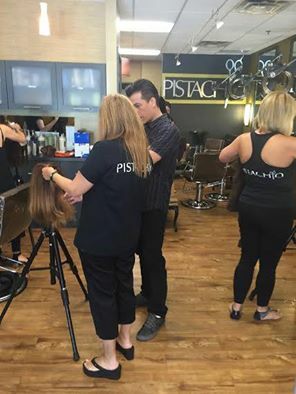 Continuing education is always happening at Pistachio!